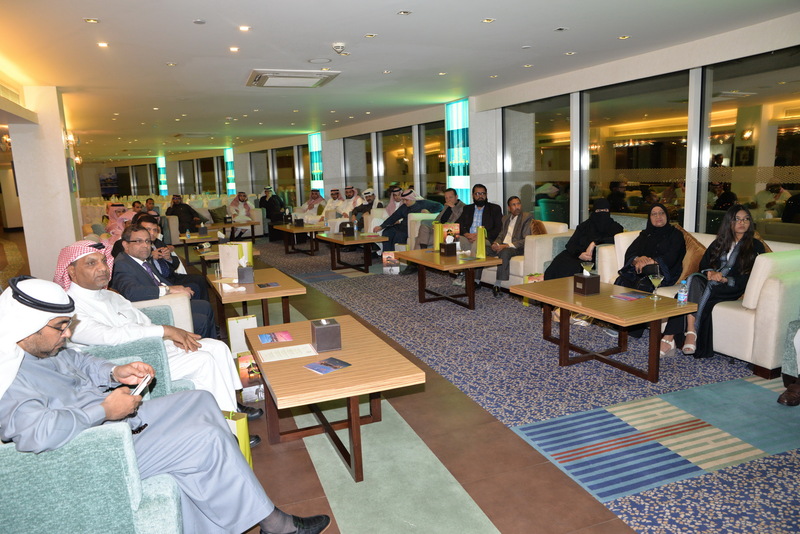 Sun Siyam Resorts, together with the Embassy of the Republic of Maldives hosted a special evening in the Kingdom of Saudi Arabia, Riyadh on the 13th of February at Four Points by Sheraton hotel. The special event held to mark the opening of the Sun Siyam Group representation in Riyadh was focused on “A Glimpse into the Sunny Side of Life”. 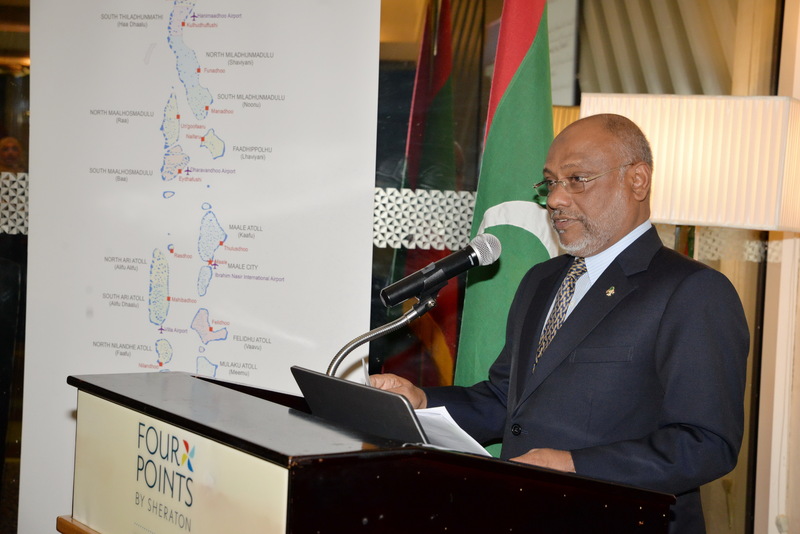 This was mainly to provide the much needed information of Maldives as a destination, which has maintained its popularity in the Middle East. The evening was brought to a start with the opening speech by His Excellency Abdullah Hameed, Ambassador of Maldives to the Kingdom of Saudi Arabia. 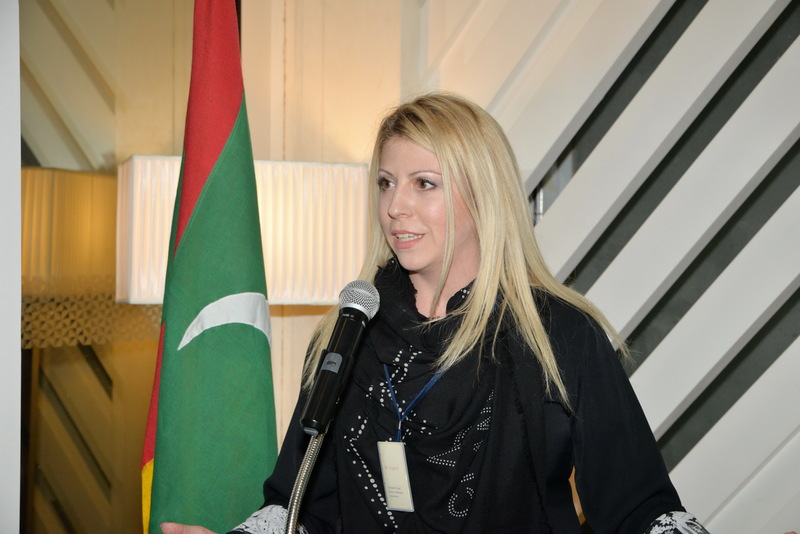 It was followed by a presentation by Director of Business Development of Sun Siyam Resorts, Evgenia Boyankova, who covered the topic on “Traveling to Maldives: Everyone can find something special”. True to its title, Maldives definitely caters to one’s own needs. It is a destination for families, couples, singles, honeymooners, friends, the adventurous and the relaxed spa goers alike. 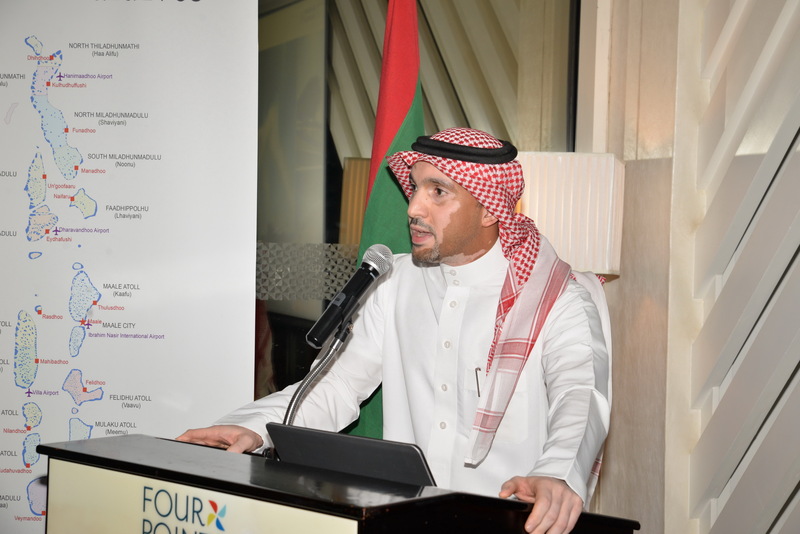 With the easy flight connections available from the KSA, Mr. Mamdouh AbdullRhaman AlMallouhi, Sales Manager for Riyadh from Saudi Airlines covered the convenience and ease “Connecting the Kingdom and Maldives”and shared the future plans to launch direct flights from Jeddah to Maldives. During the event, there were raffles drawn with holidays to Maldives sponsored by Sun Siyam Resorts and tickets to Maldives sponsored by Saudi Airlines. With a great turnout from the media and trade, it was a successful event with dinner and networking.